Three In One! This large building on the main Aigburth Road into Liverpool offers a great investment opportunity. The property is divided into a takeaway business, and two AirBnB's. Spread across five floors this is a substantial building. Income generation is approximately £77,000 giving a clear double digit return on your investment. What's more its well looked after and in good condition. The property is a substantial five storey end of terrace placed in a row of similar properties, with a ground floor commercial arrangement and the remainder being accommodation. The property is bound to the south and west by Aigburth Road and Dalmeny Street respectively. The property is let with two leases, one being a commercial arrangement for the Liverpool Pizza Slice Company and the other a AST for student accommodation. The third apartment is let via AirBnB. We are advised that the annual income is in the region of £77,000. Part of a beautiful presented townhouse perfectly located in the middle of Liverpool City Centre. The property has been recently re developed top to bottom while still preserving the original features including original Sash windows. The property has 6 double bedrooms but can sleep up to 12 people based on 2 people sharing a bed (see info regarding bed sizes). Ideally located for a city break giving you access to everything Liverpool has to offer on your doorstep. The ground floor retail unit is let to the Liverpool Pizza Slice Company and has a door and main road window beyond which is the counter and food preparation areas. This business also utilises the basement. Liverpool is the UK's sixth largest city and is the principal retail and office centre within Merseyside. The city is approximately 32 miles west of Manchester, 20 miles north of Chester and approximately 18 miles west of Warrington. Access to the city is via the M57, M62 and M58 motorways. Liverpool John Lennon airport is located on the edge of the city. There are two universities, Liverpool John Moores (24,000 students) and The University of Liverpool (18,500 students). Liverpool has world-class tourist attractions, with more museums and galleries anywhere outside of London. The city is a designated UNESCO World Heritage Site and is known worldwide as the birthplace of The Beatles. There is a cruise ship terminal and ferries travel to all parts of Ireland and to the Isle of Man. 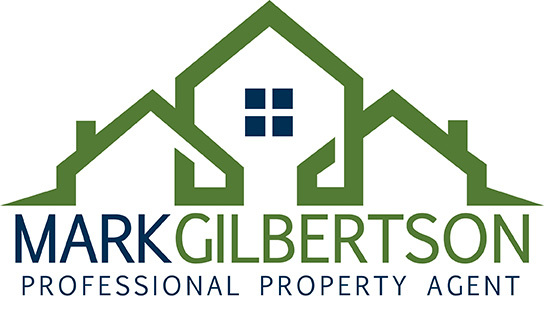 Our website contains full details of all of the properties available through us, either for sale or to let.